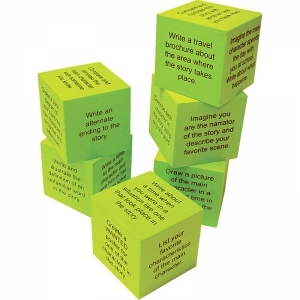 Build a solid foundation of forming letters with special-education students in pre-kindergarten-grade 1 using Pre-Printing FUN. This 64-page early learning resource book teaches the nine basic strokes needed for printing all uppercase and lowercase letters. It includes developmentally appropriate activities that will strengthen fine motor skills, improve eye-hand coordination, and increase pencil control such as: dot-to-dots, tracing, puzzles, graphing pictures, mazes, finish-the-picture pages, cutting and pasting, coloring, and drawing shapes. The book provides great practice for following directions and learning the alphabet. Supports NCTE and NAEYC standards. For PreK-Grade 1 / Ages 4-7.